Cedar House held a festive bake off competition! 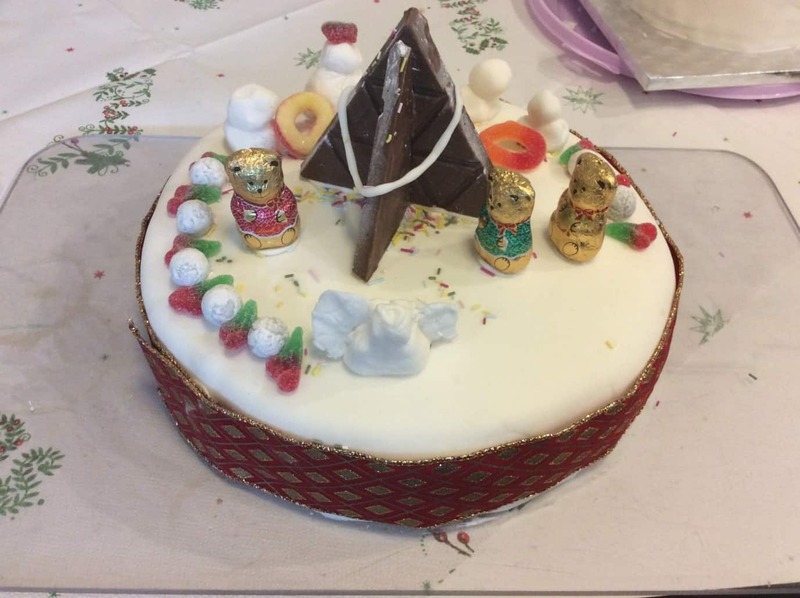 In December, Cedar held its first Christmas cake decorating competition. One of our chefs made all the wards a Christmas cake and the patients were asked to decorate them. We had some fantastic entries and the judges had a very hard time deciding the winner, but a winner had to be found! First place went to Folkestone ward who put in a lot of effort in with this beautiful creation.